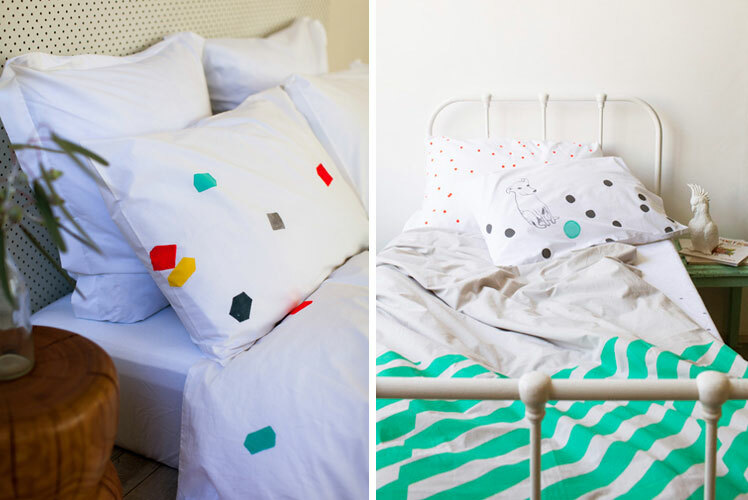 FK chats to Jane and Mel about their snuggly worthy, homewares label Feliz, based in Melbourne! Can you tell us about your lovely label Feliz and where the name comes from? 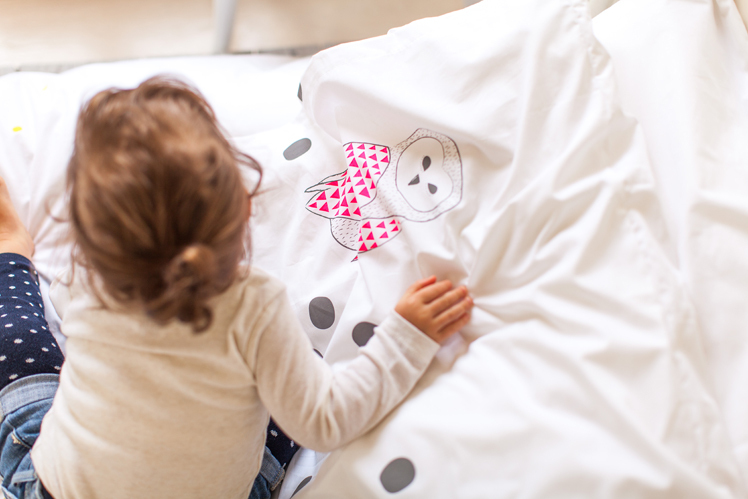 The name Feliz came about via our sources of inspiration and our vision for our little brand. We are passionate about design that has clean freshness and vibrancy but without being too ‘cheesy’. For both of us, South America was our final fling before ploughing headlong into the world of parenting and mortgages. Hence, when it came time to searching for inspiration, the colours and textures of our South American adventures were at the forefront of our minds. What is your creative backgrounds and how did it lead you to where you are today? We met ten years ago in a product development role, having more fun than we should have. Creatively, we are both untrained dabblers and Feliz has been an amazing opportunity to teach ourselves. Funnily enough we’ve had to learn everything – the learning curve has been ridiculously enormous. We feel so exhausted, lucky and fulfilled by Feliz and we really hope we can make a living from it. 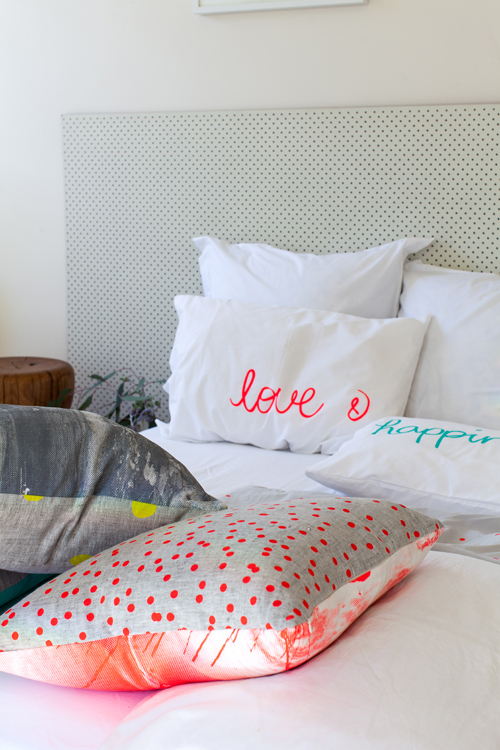 What do you love about working with homewares and what keeps you creatively motivated? Everyone dreams of exotic holidays but your home is where you live – it’s your life. We love the idea of being able to express yourself through your surroundings. We don’t mean by buying tonnes of products but by living in a home that is a reflection of who you are, comfortable and inspiring. Our studio is a transformed garage with a big printing table and usually a toddler circling on a ride-on fire truck. We make sure we have cuttings, printouts, things we’ve kept from all over the world, at our fingertips to remind us of what we love. It’s a pretty rustic space, but we love it, as it’s where we create and be inspired! Gosh, it’s hard to know where to begin! We have a toddler and a new born each! We have faced so many challenges it’s impossible to remember them all. We would love to produce everything locally if we could, but we are finding that the more we produce, the harder it is. I think it’s so important to maintain an open mind and while sticking to our ethos of local = best, where it’s not possible, ethical production is really important to us. Persistence and hard work are the key to starting any business. There have been many moments I’m sure that we have wondered what we’re doing, but we love the creativity, ownership and independence of being our own boss. These factors are so important to us. Nothing will stop us from doing what we love now! What new projects are you working on and where would you like to see Feliz in the future? 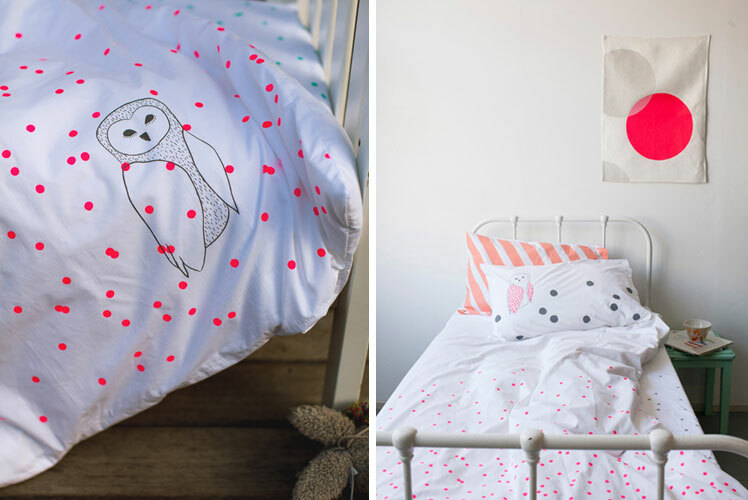 We are working on releasing a new range in a month or so, which we’re super excited about! 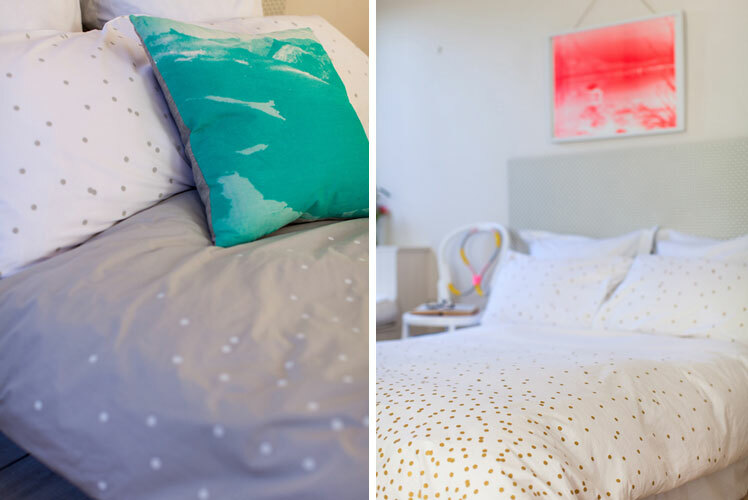 We are introducing a few new things, including prints and some linen throws, as well as new bed linen of course! To be honest, both of us have recently expanded our families and so we’re trying not to push the boundaries tooooooo much for Feliz! We are really taking things one day at a time at the moment. 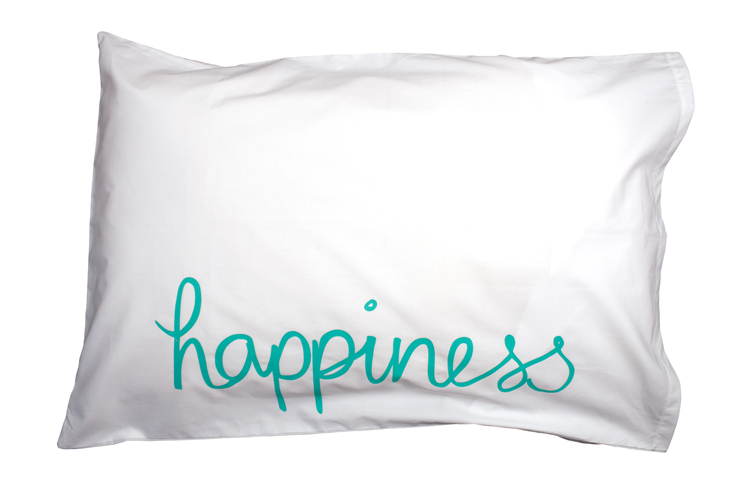 But obviously would love to see our brand continue to grow and really find its place in the homewares market. We love what we do so much and it would be an absolute dream come true to further develop our brand and product lines.